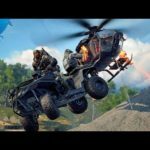 Leave a “LIKE” If you enjoyed this VIDEO! 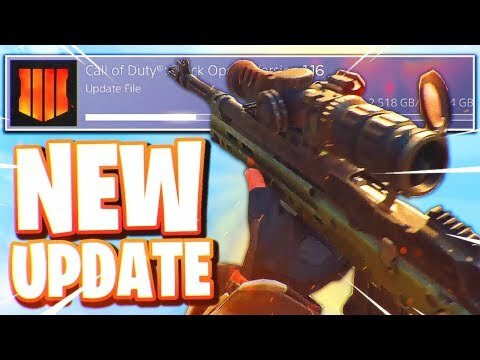 THE NEW BLACK OPS 4 UPDATE 1.16 + NEW VENDETTA SNIPER AND DEMO HAMMER! 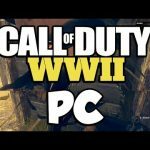 “SUBSCRIBE” for more CALL OF DUTY videos! 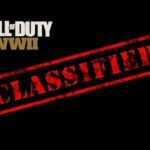 Le SNIPER en OR sur Call of Duty WW2 !! 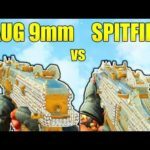 SAUG 9MM vs SPITFIRE! 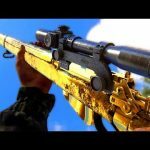 BLACK OPS 4 BEST SUBMACHINE GUN IN BLACK OPS 4 BEST GUNS AFTER PATCH 1.10!